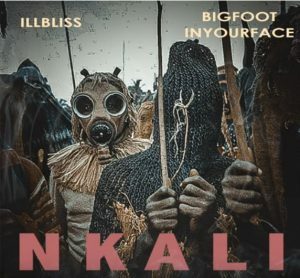 Nkali (Superiority) is the single off the joint EP by veteran rapper Illbliss (Oga Boss) and Producer Bigfootinyourface. Mixed and mastered by Tha Suspect. Download, Listen & Enjoy Exclusively on Ariyabase Media.